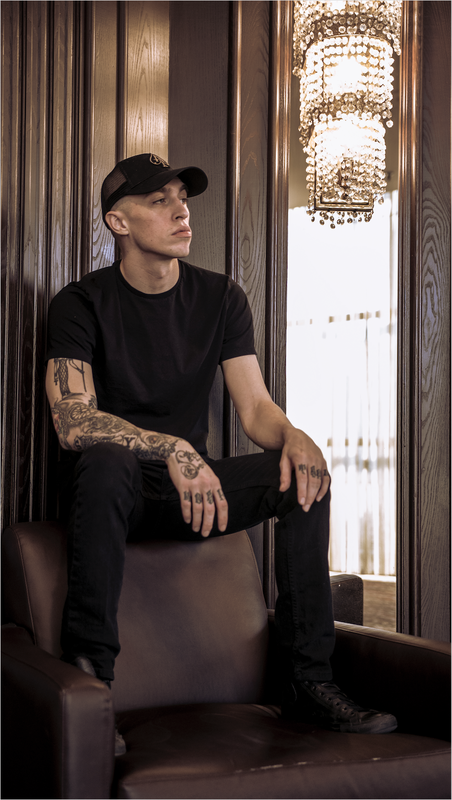 Today, rising singer-songwriter Shotty Horroh releases a live performance version of his song ‘Stay For The Ride,’ as part of his YouTube Toronto series. Filmed in Toronto at the YouTube space, this video acts as the first installment in a series of three live videos, with the second and third to be released in the coming weeks. “Stay For The Ride” was originally featured on his album, Salt of the Earth, which released earlier this fall via Sony Music Entertainment Canada Inc., and is available for purchase and streaming on all digital service providers now. 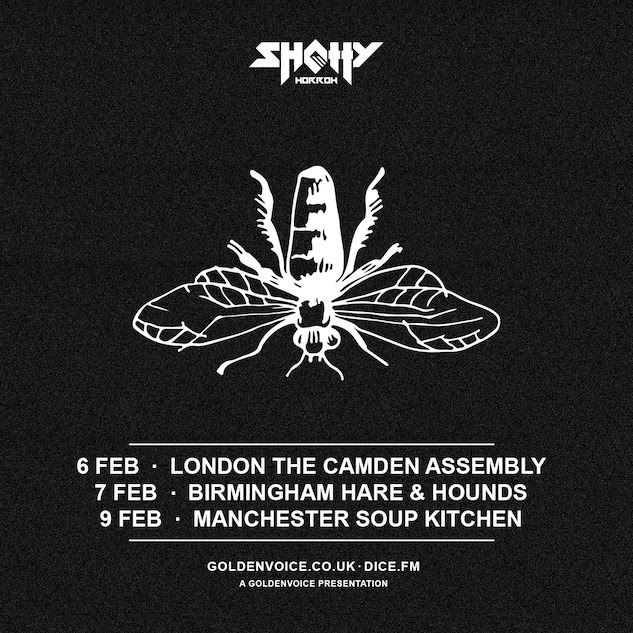 After wrapping his first Canadian tour supporting USS in October, Shotty Horroh will be hitting the road again in the New Year to play a number of headlining shows, including one in his hometown of Manchester, UK. Tickets for these dates go on sale tomorrow, December 14, at 10am GMT. Full list of dates below and to purchase tickets, visit shottyhorrohmusic.com. More UK and EU dates to be added, stay tuned for updates. After emerging as a prominent voice in the battle rap scene in the early days of his career, Shotty Horroh switched gears in 2018 to a new sound in the form of his debut LP, ‘Salt of the Earth’. Kicking it off with the first single ‘Shudehill,’ Shotty established himself as an artist to watch as he continued to release passionate and intense political rock. Far Out Magazine speaks highly of ‘Shudehill’ saying “it feels more akin to early-Arctic Monkeys, unrelenting, imposing and powerful, it’s built on his delivery and a crumbling working class.” Whereas, Salt of the Earth has been heralded by Germany’s Stern Magazine in their 5/5 star album review as a testament to “how much power punk and hip-hop can have when they work together” and is praised as “masterfully melded – hip-hop versus indie rock,” by The Record. Both ‘Shudehill’ and ‘Stay For The Ride’ are among the 10 tracks featured on the album, out now.